Made of stainless steel for strength and durability. Durable finish: Mirror polished chrome Plated for long lasting protection. 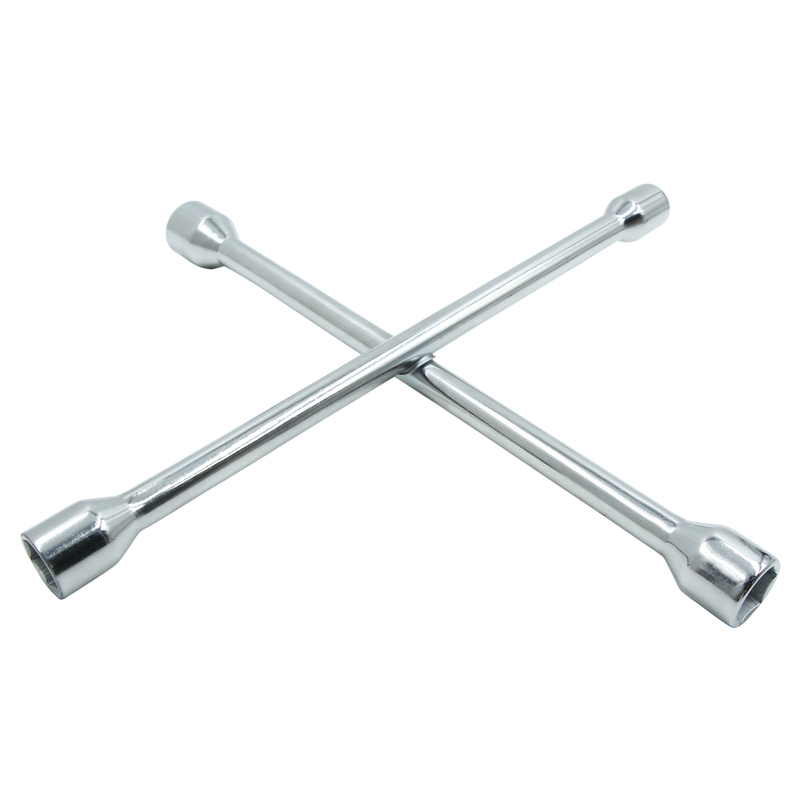 Double ended hexagon wrench: Applies force to the corners of fastener heads. Four socket Heads Widely Use: Applied in DIY hand-making, automotive repairs, household maintenance, and most general repairs.